Exclusive! 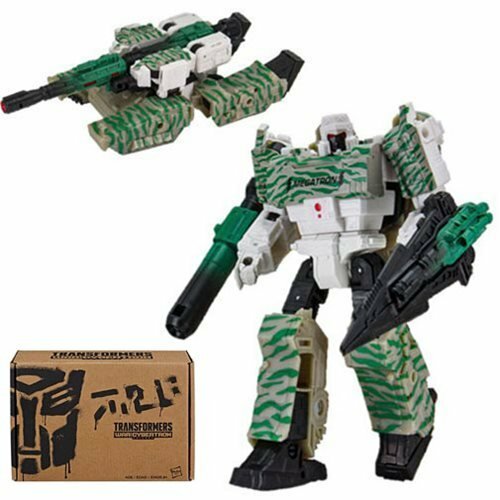 Transformers Generations Selects bring back favorite characters from across the globe as exciting entrants into the Cybertronian Wars. 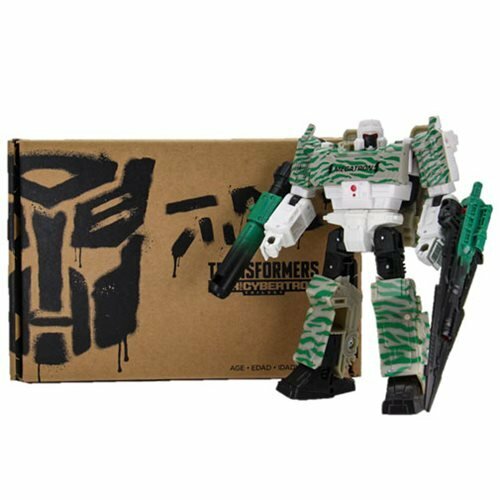 Big robots join the Siege with this Transformers Generations Selects Voyager G2 Combat Megatron - Exclusive! Figure is compatible with blast effect accessories (sold with Battle Masters figures, sold separately.) 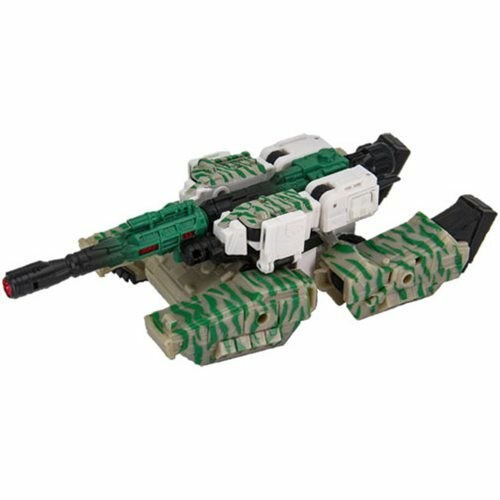 Decepticon warlord transforms from tank to a robot with a fusion cannon and battle sword. 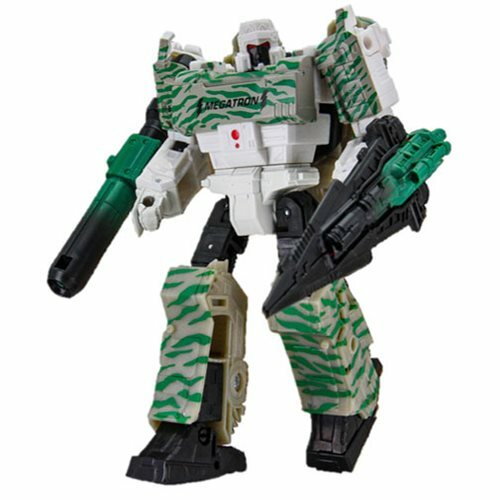 Arctic camo inspired by the unreleased Generation 2 Combat Megatron toy from the 1990s. Ages 8 and up.